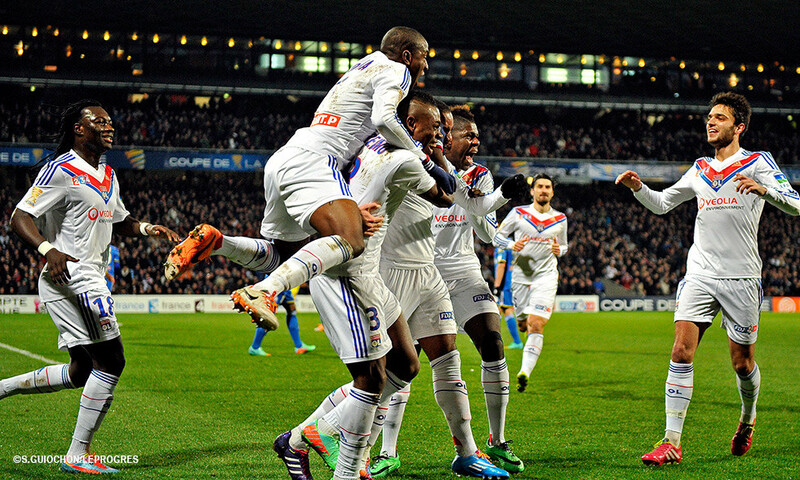 OL defeated Marseille 2-1. Despite some nervy final moments, Les Lyonnais largely dominated a sterile OM and recorded a deserved qualification for the Coupe de la Ligue semi-finals. Just a month after drawing 2-2 in the league, Les Lyonnais and Les Marseillais met again, this time for a place in the semi-finals of the Coupe de la Ligue. This time there had to be a winner. Neither side would be taking the rendezvous lightly with a ticket into the Europa League the prize for the competition's winner. 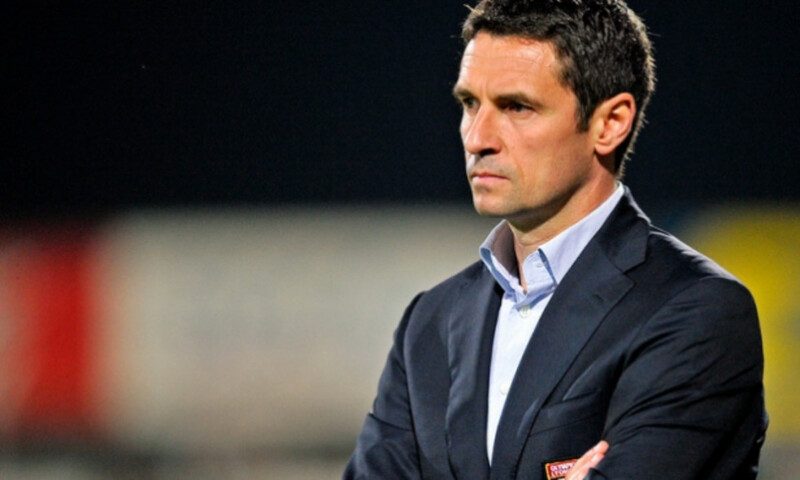 Rémi Garde went with his first-choice starting XI, while José Anigo went with a new-look side, featuring Khalifa at the point of the attack. 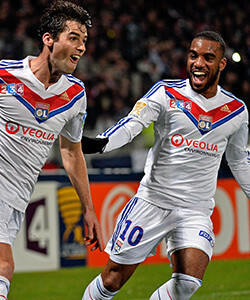 Les Lyonnais enjoyed the early possession against a defensive Marseille outfit. The first chance fell to the home side as Grenier picked out Fofana in the area, but his cut-back was blocked. It was a hotly disputed opening 20 minutes. Gomis shot at goal...the strike blocked in extremis. In the 24th minute, Grenier's free-kick was cleared by the feet of Mandanda but only as far as Gourcuff, who happily opened the scoring. The OL midfielder shone and Mandanda produced another save to deny his left-foot volley. Then came a turning point as last defender Umtiti and then goalkeeper Lopes tangled with Khalifa... the referee generously awarded Lyon the free-kick. It could easily have gone the other way. From a quickly taken free-kick, Grenier lost his one-on-one with the OM custodian. Lacazette tried to curI one home, deflected behind... 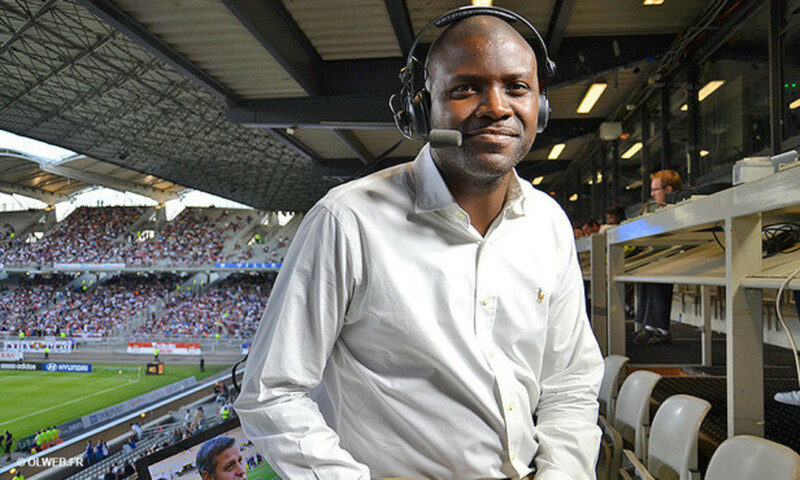 There was panic in the OM box as Bisevac drew another save from the feet of Mandanda. 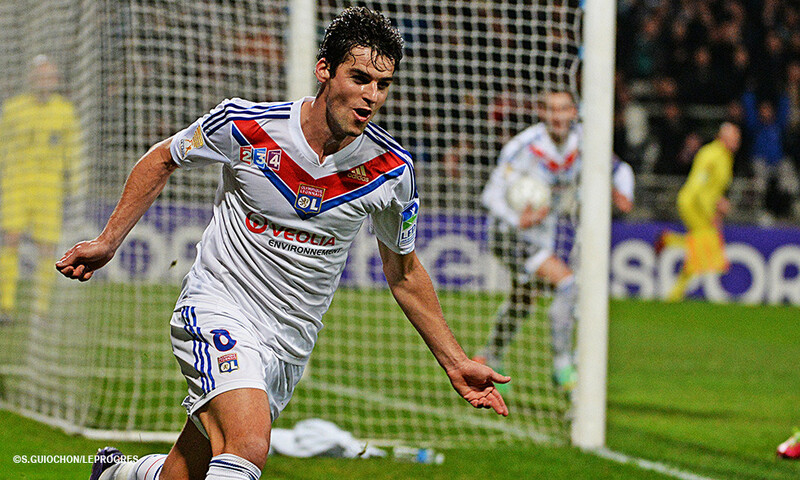 The first half ended with Marseille failing to register a single danger on OL's goal. Thauvin volleyed into the side netting from a tight angle. OM seemed to be intent on attack in the second half. But they couldn't catch out the OL rear guard. After a superb solo run, Gomis hooked his shot wide. Gignac and Valbuena came on. Mandanda was beaten but another ball flashed just wide... After a one-two between Gourcuff and Lacazette, the latter served up Gomis to make it 2-0. With 15 minutes left to play, OM found no way through. OL controlled things, until Briand handled in the area... Gignac fired home the penalty. Game on! Lopes saved his side. And OL qualified for the semi-finals! Stade de Gerland. 27 338 spectators. OL : A.Lopes, M.Lopes, Bisevac, Umtiti, Bedimo, Gonalons, Fofana, Grenier (Fekir 92’), Gourcuff (Malbranque 84’), Lacazette, Gomis (Briand 84’). OM : Mandanda, Fanni, Mendes, Nkoulou, Morel (Mendy 82’), Lemina, Romao, Imbula, Thauvin, Payet (Valbuena 66’), Khalifa (Gignac 70’). 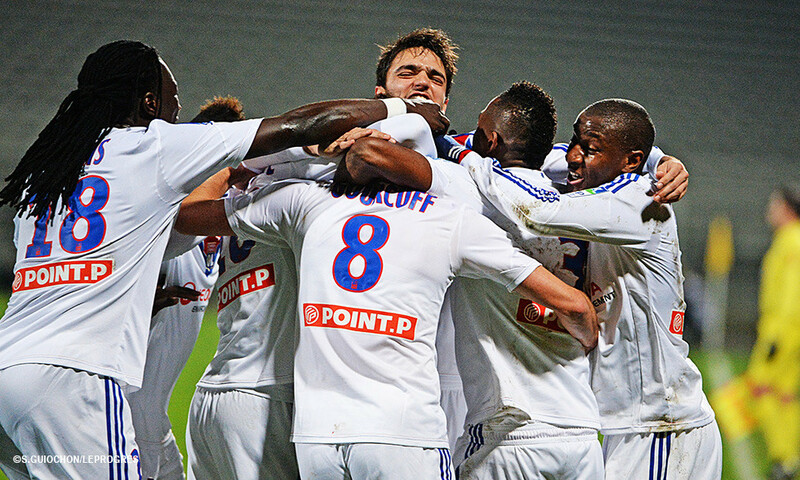 Goals : for OL, Gourcuff (24’), Gomis (74’). For OM, Gignac (89’). Bookings: for OL, Fofana (67'), Briand (89’), Bisevac (90’). 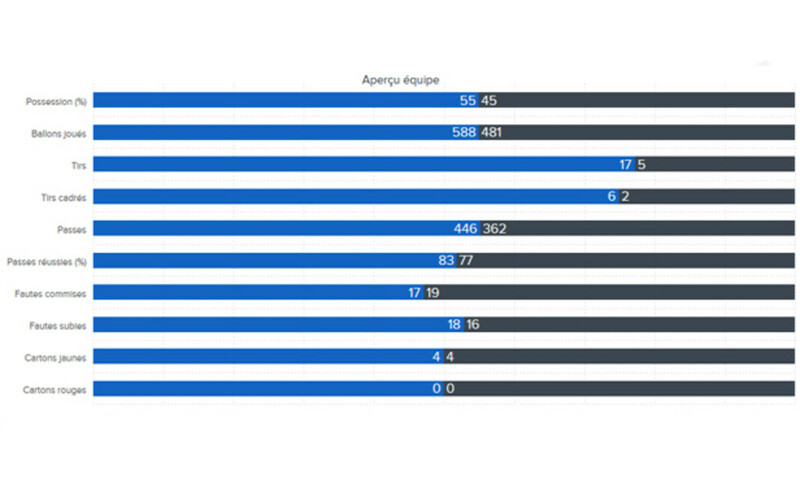 For OM, Fanni (27’), Payet (39’), Gignac (77’), Mendy (90’).